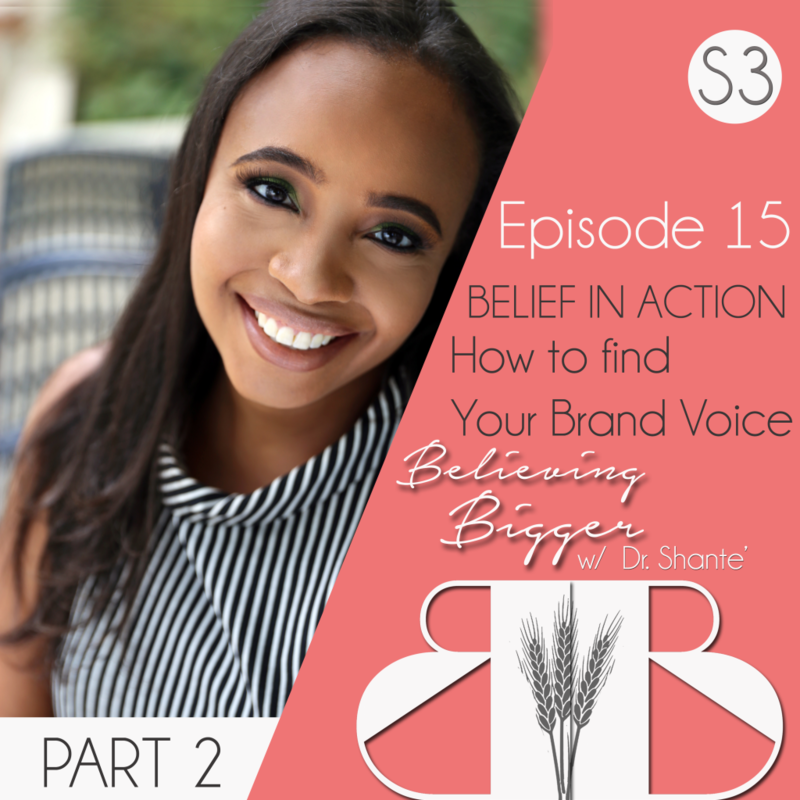 In part 2 of the Belief in Action Series on BRANDING, Dr. Shante continues with How to Find Your Brand Voice. 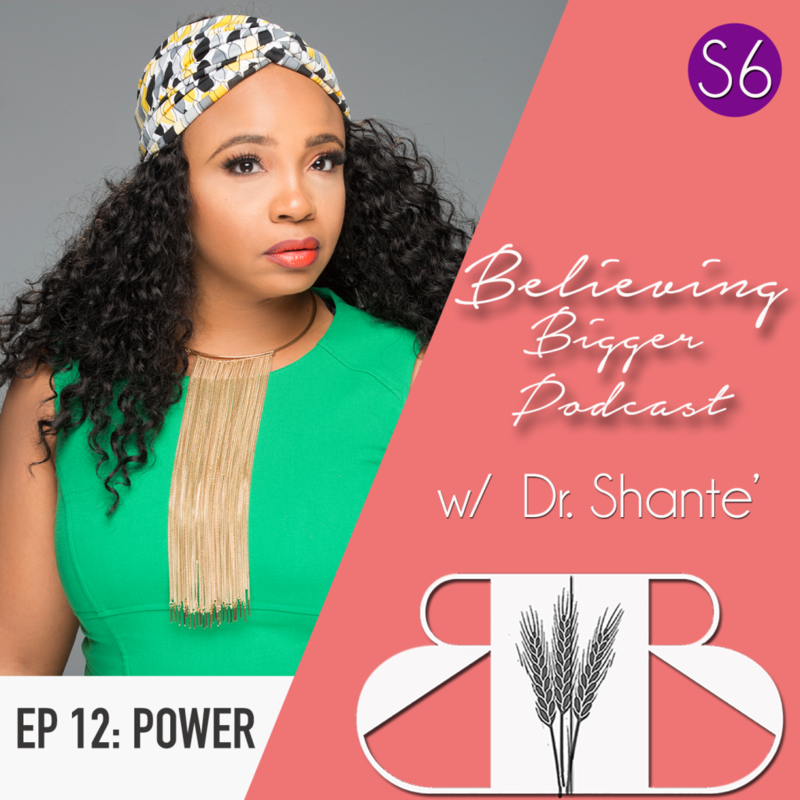 In a noisy, crowded and competitive space, Dr. Shante shares 6 tips to help you stand out from the crowd and develop your unique voice. 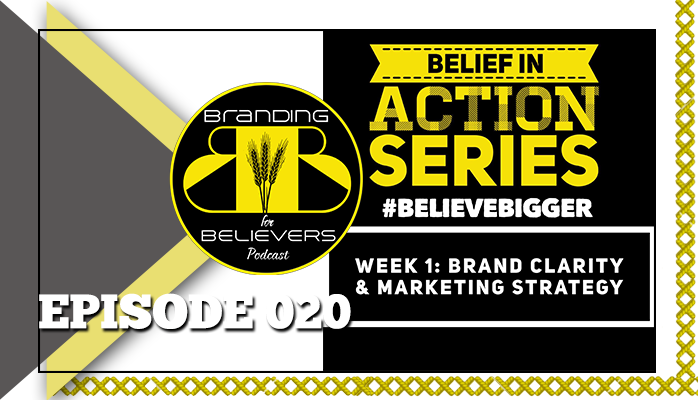 Dr. Shante kicks off 2017 with a Belief in Action Series focused on branding. 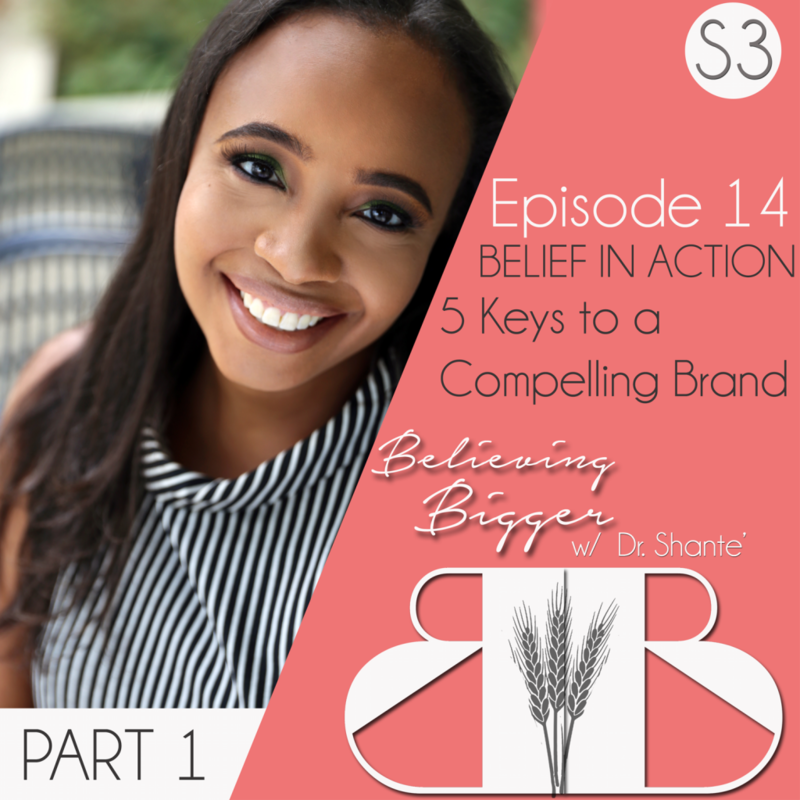 In part one Dr. Shante shares 5 keys to building a compelling brand. 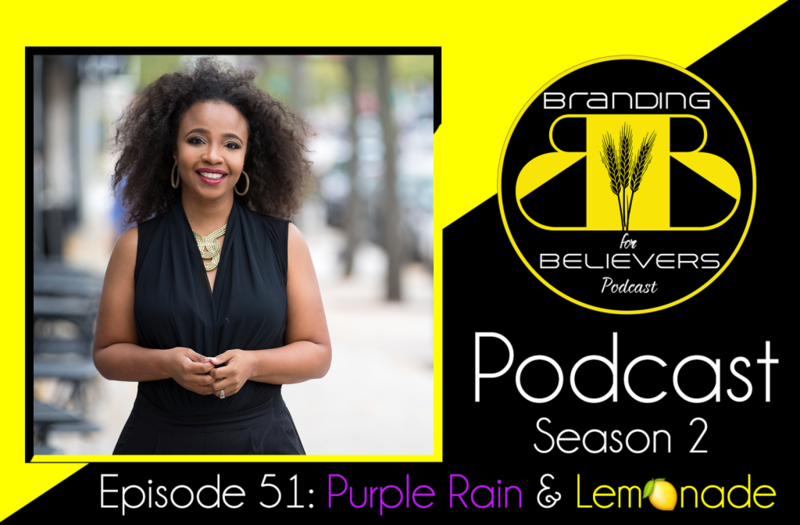 This episode is dedicated in loving memory to Prince Rogers Nelson, a humanitarian, iconoclast, genius and philanthropist. 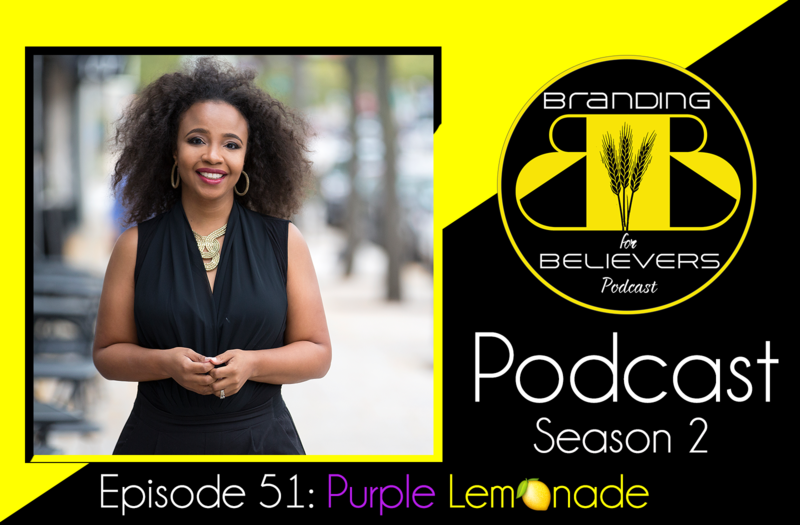 In this episode Dr. Shante breaks down the branding genius behind artists like Prince and Beyonce and lessons that entrepreneurs can apply to their own brands. You say potato. I say po-tah-to… That’s how many entrepreneurs approach branding and marketing. They use the terms interchangeably when in fact, there are SIGNIFICANT differences. 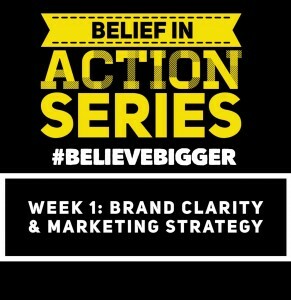 This episode will be the first of a five part series called, “Belief in Action”. 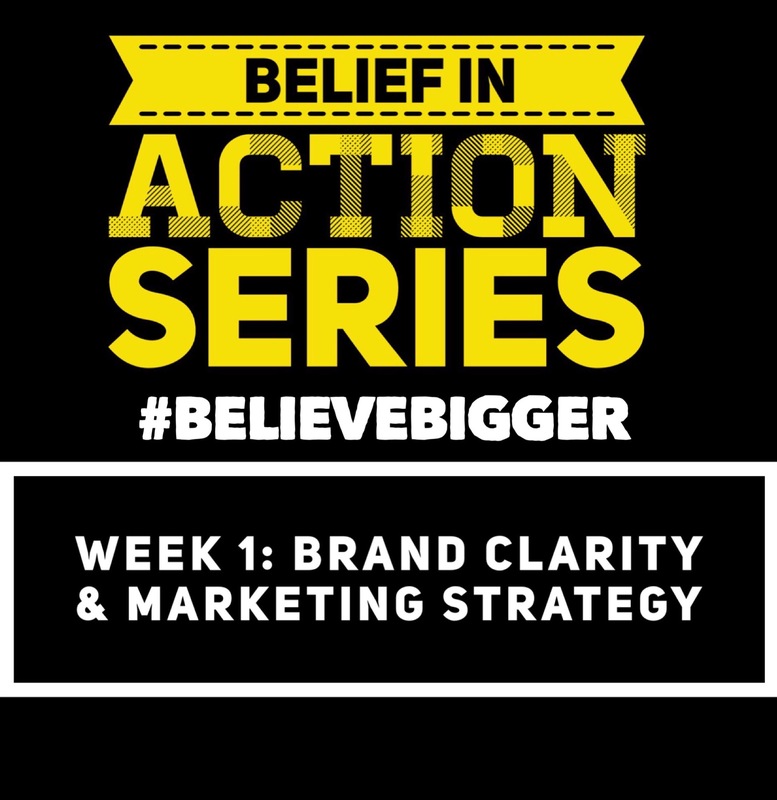 Part One focuses on branding, specifically how to get brand clarity and utilize marketing strategies. Grab a pencil and get ready to take Good Notes! When you try to eat or harvest fruit out of season, the results are disappointing to say the least. The same can be said of brand building. 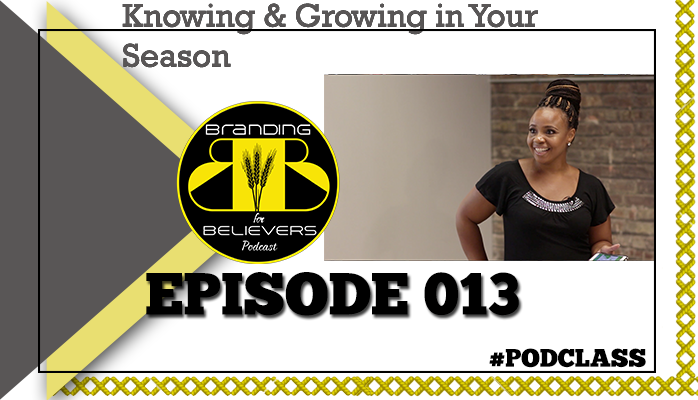 Building a brand is a deliberate process of planting, cultivating, WAITING, and harvesting when the time is right. When we try to accelerate the results, we run the risk of being disappointed, disenchanted, or worse… disengaging from the process. 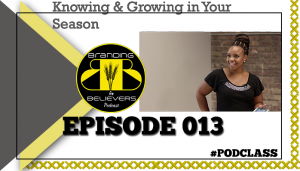 In this episode learn when to plant, and when to know when it’s your season to reap the fruit of your labors. We live in a world of pretenders. Myriad social media platforms testify to our ability to present “edited narratives” of our lives. But when it comes to branding, pretending can be a reckless gamble. 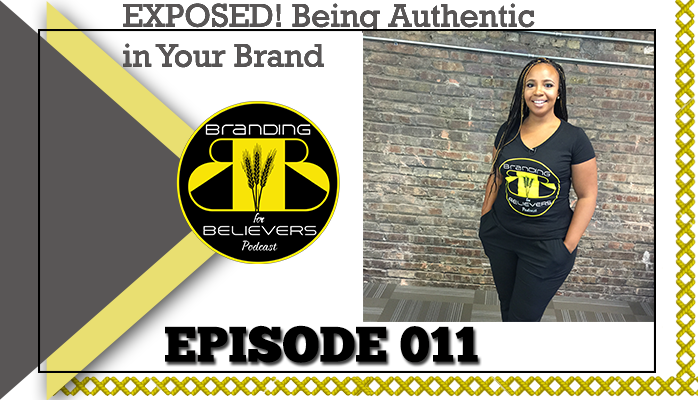 In this episode, I share the power of authenticity, the risks and the rewards. 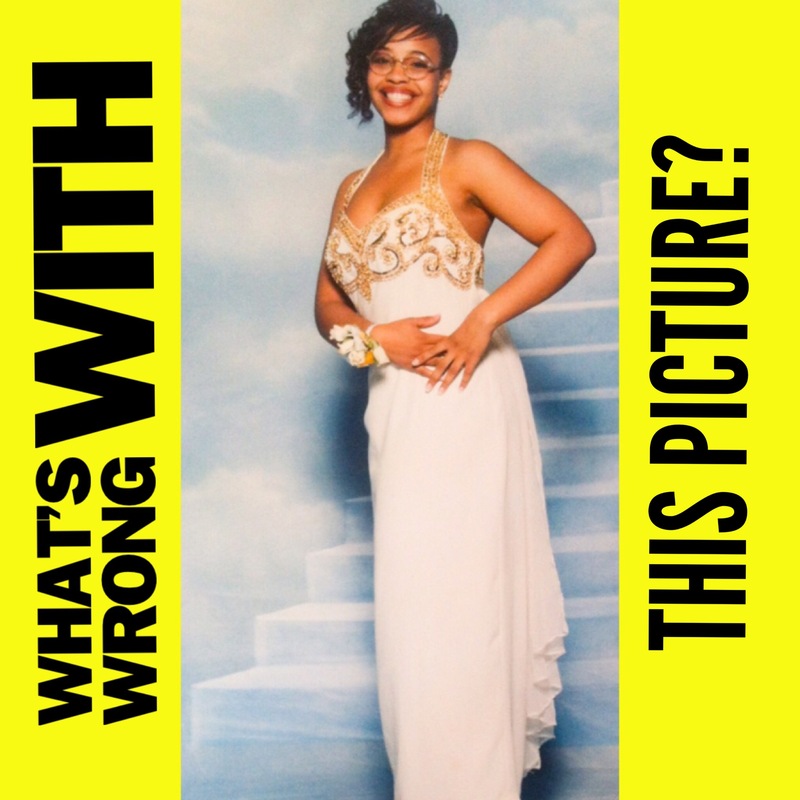 This episode is dedicated to the victims of the June 17th shooting in Charleston. May their souls rest in peace.